In 1987, the dream began to grow a successful service-oriented insurance agency with a competitive edge. Through the diligent efforts of a team of talented and experienced professionals, and with the confidence we have earned from our clients, we have grown and are recognized as a respected leader in the San Antonio and South Texas business community. Crandall & Associates is licensed to conduct business in ten other states, as well. Today, we are a full-service insurance agency providing our clients with unparalleled services and products that meet the business community’s ever-changing and evolving needs. We are “Insurance By Design” and “Service By Professionals.” Let us design and service ALL your insurance needs. To reach our agency, call us at (210) 696-8333 or email us at admin@crandallassoc.com. To better serve you at Crandall & Associates, we have put together a staff of qualified and experienced people to handle your day to day insurance questions and requests. It is our intention to provide you with service superior to that you might receive anywhere else. Your comments and suggestions are always welcomed. Shirley accepted a position selling partially self-funded medical and dental insurance plans to employers with over 100 employees at Transport Life Insurance Company. During the mid 1980’s, Texas experienced an economic downturn and her clients were downsizing and/or purchased by another company. After four years in this position, Shirley decided to open her own insurance agency in January 1987 to provide an opportunity to acquire a larger share of the market. The agency was originally named SHIRLEY CRANDALL and strictly specialized in employee benefits and Shirley was the only employee. The agency experienced continued growth due to Shirley’s insurance knowledge, marketing and service skills. The agency was incorporated in 1991 and renamed Crandall & Associates, Inc. The agency relocated to its current corporate headquarters 3 acre site in January 1993. For several years Shirley received numerous client requests to expand the agency’s portfolio to include Commercial and Personal Lines. 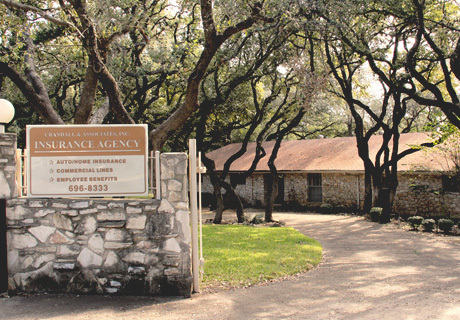 In 1995 Crandall & Associates, Inc became a full service, multi-line insurance agency. Shirley holds a General Lines Agent license (Life, Accident, Health and HMO and Property and Casualty). She received the designation of Life Underwriter Training Council Fellow (LUTCF) in 1992. 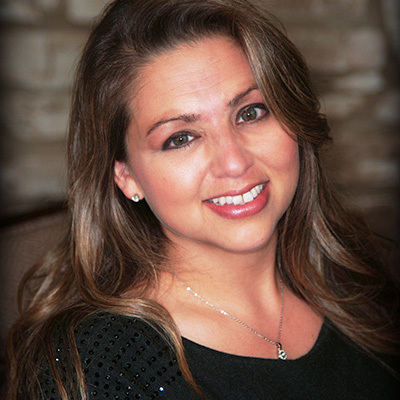 She has served as president of the San Antonio Association of Health Underwriter’s. Shirley currently serves on the board of Clarity and Deborah’s House non-profit organizations. She enjoys serving and taking an active role in these and other non-profit organizations to give back to the community. Shirley is also active in The Oakes Club and the National Association of Women Business Owners (NAWBO). She has served as co-chair of NAWBO’s Entrepreneurial Spirit Awards (ESA) luncheon which is a fund raising event to provide scholarships to young women interested in owning their own businesses. She served as the Door Prize co-chair for the 2004 and 2005 ESA luncheons and currently serves on the Corporate Partner Relations committee. She resides in San Antonio with her three children. Lauren handles rating for the employee benefits side of Crandall & Associates. After attending Texas A&M University, she decided to join the family business in July 2013, alongside her mother, Shirley, and brother, Tom. 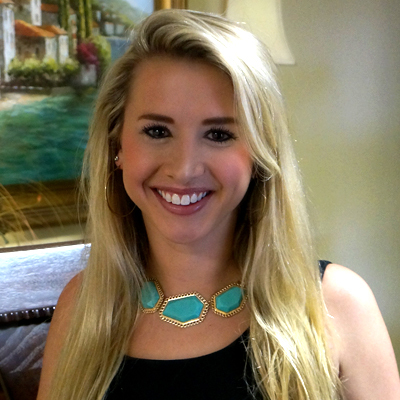 Lauren ensures our clients get the best medical rates and coverage for their employees. Tom is a licensed agent in both property & casualty, as well as life, accident, and health insurance. 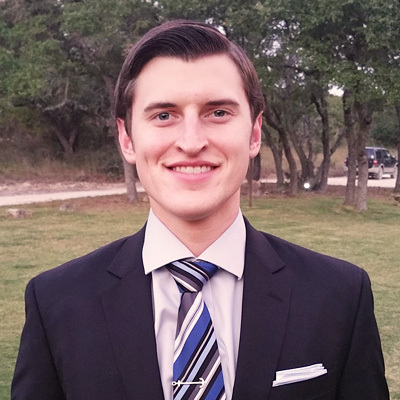 Upon graduating from Texas Tech University, he joined the family business with his mother, Shirley, and sister, Lauren, in August of 2014. He obtained the Commercial Lines Coverage Specialist designation from the Hartford School of Insurance and would be more than happy to answer any questions on new or existing policies, coverages, endorsements, or any other questions you may have. 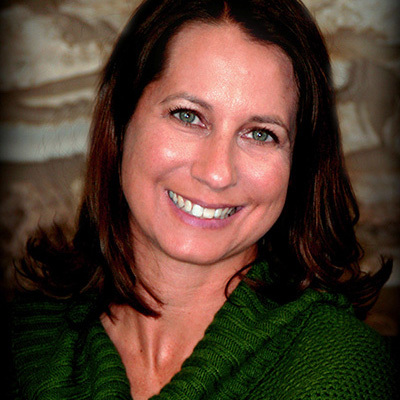 Trish is a licensed insurance agent and handles both business and personal accounts. She has over 14 years of experience in the insurance industry working for independent agencies and insurance companies. Her extensive knowledge of commercial makes her a great asset for Crandall & Associates, Inc. We are pleased to have her on our team. Call Trish if you need to make any changes to your commercial insurance program or to discuss any questions you may have. Desiree is a licensed insurance agent and handles both business and personal accounts. She has 18 years of experience in the insurance industry working for independent insurance agencies. Call Desiree if you need to make any changes to your commercial or personal insurance program or to discuss any questions you may have. 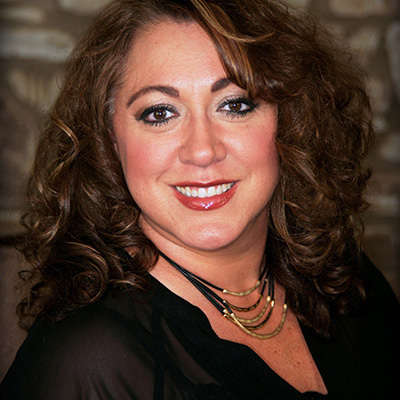 Diane is a licensed insurance agent that handles both business and personal accounts. 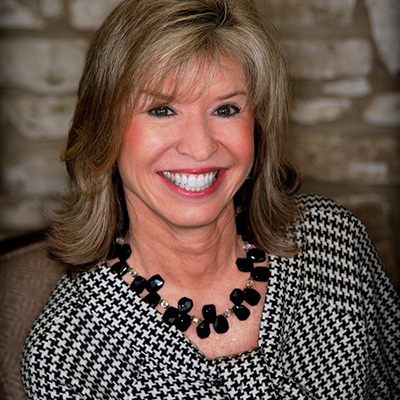 She joined the Crandall & Associates team in November 2014 with over 34 years of experience in the insurance industry. Of those 34 years, she spent 19 years working with Traveler’s Insurance Company and the remaining years were spent with independent agencies. Call Diane if you need to make any changes to your commercial or personal accounts, as well as any other questions you may have. 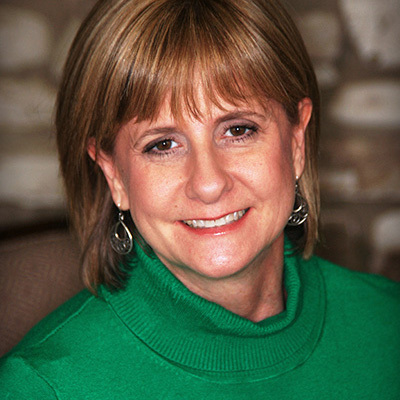 Barbara came to Crandall & Associates in March of 2008, with eighteen years of experience in employee benefits. She had worked on both the employer and carrier side of the business. Prior to joining our agency, Barbie spent eleven years as the Benefits Manager for a large healthcare provider. She has experience with both fully-insured and self-funded group health insurance plans as well as ancillary products such as dental, vision, life and disability insurance. Barbara is a licensed Life, Health and Accident Agent. 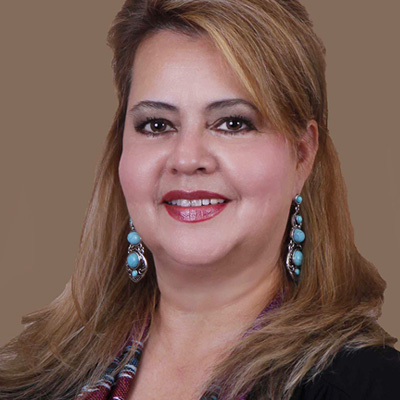 She received her Bachelor of Business Administration Degree with Concentration in Marketing from Southwest Texas State University and her Masters of Business Administration (MBA) degree from the University of Texas at San Antonio. Michelle is a licensed Life, Health and Accident agent. She joined Crandall & Associates in September 2009. With over 10 years of experience she handles the small group employee benefits accounts. 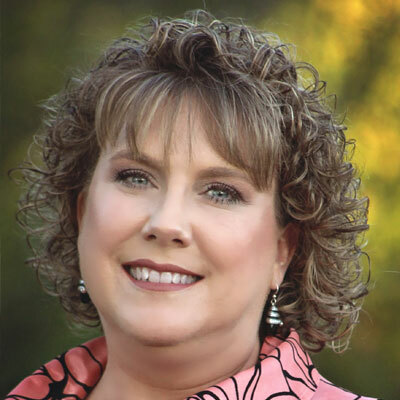 She received her Bachelor of Business Administration degree with a concentration in Health Care Administration from Howard Payne University in Brownwood, Texas. Call Michelle if you need to make any changes to your employee benefits account or to discuss any questions you may have. Jana joined the Crandall & Associates team in April 2017. She is a licensed Life, Health and Accident agent bringing over fifteen years of industry experience. She has worked with a large insurance carrier specializing in self-funded group plans. Her knowledge also includes Medicare Advantage and Supplement plans. Jana has an eye for detail and enjoys offering great customer service to our clients. 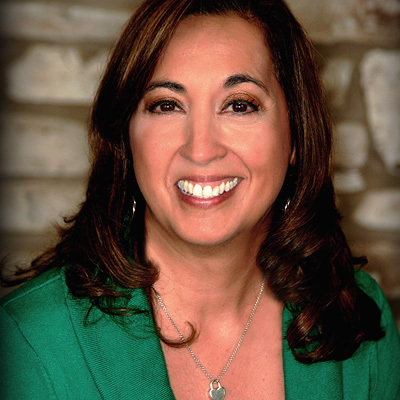 Elsa Quiroga came to Crandall & Associates in February 2007 after working for USAA for 25 years. During her tenure at Crandall & Associates, Elsa has held several positions. She started as our receptionist; then, in 2008, she obtained her agent’s license for property and casualty and moved to our commercial insurance department as a customer service representative to assist with our growing block of business. In 2011, Elsa moved to her current position in our accounting department. She is responsible for all bookkeeping functions for our agency including accounts payable, accounts receivable, payroll and account reconciliations.